Increasingly, business leaders are tasked with developing new products, services, and business models that minimize environmental impact while driving economic growth. It's a tall order—and a call that is only getting louder. 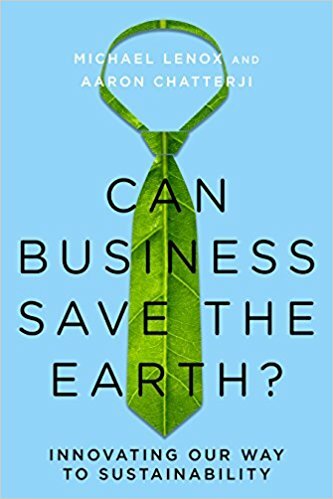 InÂ Can Business Save the Earth?, Michael Lenox and Aaron Chatterji explain just how the private sector can help. We've seen the negative impact of self-serving leaders in every sector of our society. Not infrequently, they end up bringing down their entire organization. But there is another way. Servant leaders lead by serving their people, not by exalting themselves. 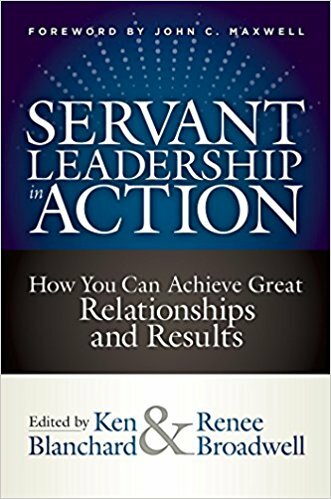 In this collection, edited by legendary business author and lifelong servant leader Ken Blanchard and his longtime editor Renee Broadwell, leading businesspeople, bestselling authors, and spiritual leaders offer tools for implementing this proven—but for some, still radical—leadership model. LetÂ Inc. help launch your dreams! 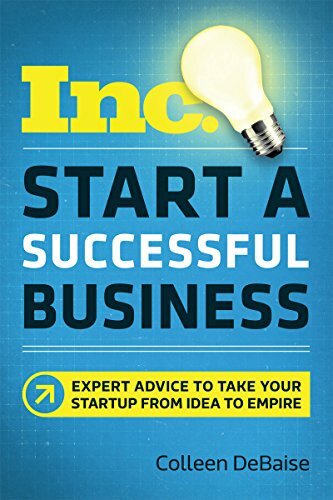 Makers, doers, and dreamers—for decades they have turned toÂ Inc.Â for help in getting their businesses off the ground. The publication's keen advice clarifies the process, while startup stories fuel aspirations and spark action. Before Kelley Kosow was a renowned life coach and CEO, she constantly second-guessed herself, let her "to-do" lists and others steer her dreams and passions, and played it "small and safe." 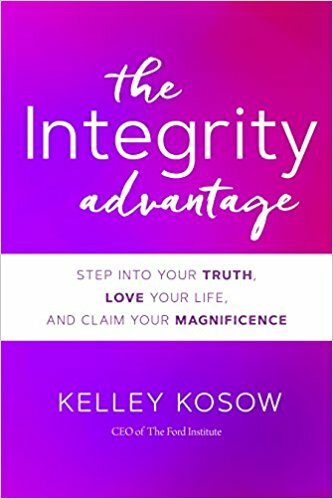 Inspired by the groundbreaking principles of her renowned mentor Debbie Ford, who hand-picked Kelley to be her successor,Â The Integrity AdvantageÂ is Kelley’s step-by-step guide for facing the fear, shame, and false beliefs that cause us to lose our way. Most companies don't know what creativity really is, so they can't benefit from it. They lack creative clarity. 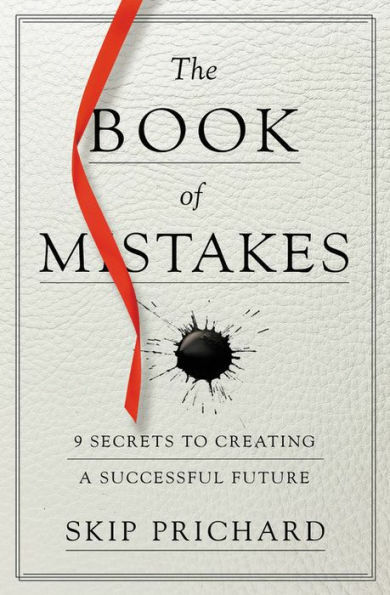 This book is primarily for people in charge of driving strategic change through an organization. 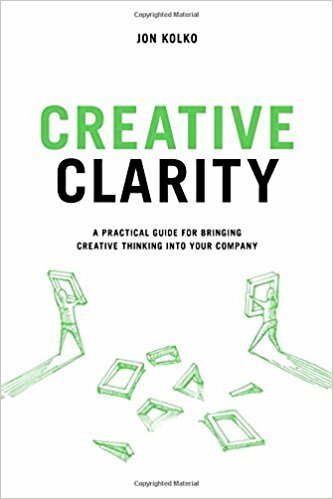 If you are a line manager responsible for exploring a horizon of opportunity, the book will help you establish a culture of creative product development in which your teams can predictably deliver creative results. 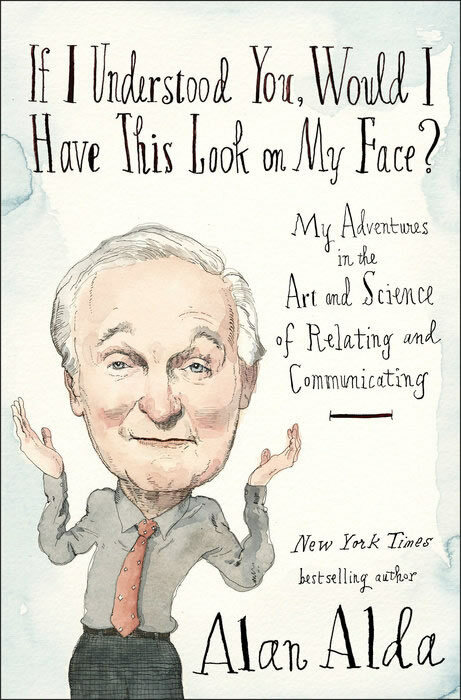 Alan Alda has been on a decades-long journey to discover new ways to help people communicate and relate to one another more effectively.Â If I Understood You, Would I Have This Look on My Face?Â is the warm, witty, and informative chronicle of how Alda found inspiration in everything from cutting-edge science to classic acting methods. Nothing drives business success like a staff of talented, productive employees. So why accept a hiring process that fails you time and time again? Well, there's one person who doesn't: Scott Wintrip. 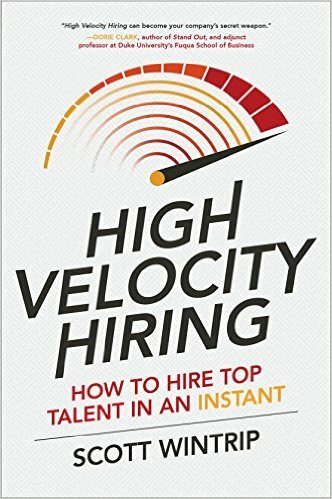 And inÂ High-Velocity Hiring, he provides the tools and systems for creating a hiring process designed for today's fast-paced, talent-deficient landscape. All team leaders worry and wonder about improving team performance. 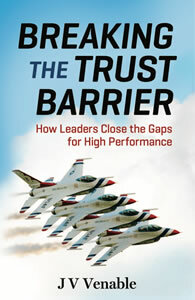 Using his experience leading the precision Thunderbirds aerobatic team, JV Venable shows that "closing the gaps" is the job of leaders and followers alike. 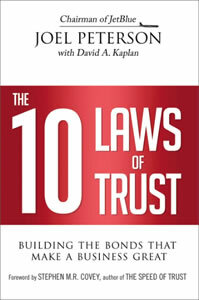 Trust is the glue that holds an organization together. It turns deflection into transparency, suspicion into empowerment, and conflict into creativity. With it, a tiny company like John Deere grew into a worldwide leader. Without it, a giant corporation like Enron toppled. Structured as a one-day executive forum, the Road to Reinvention will provide participants with new knowledge, contrasting viewpoints and actionable insights from peers who are building and reinventing organizations to succeed in the digital economy. The authors make a compelling case for why mindfulness training may be the 'ultimate success habit.' In addition to helping you improve the most essential elements of highly effective leadership, mindfulness training can help you discover unconditional happiness and realize incredible meaning -- professionally and personally.